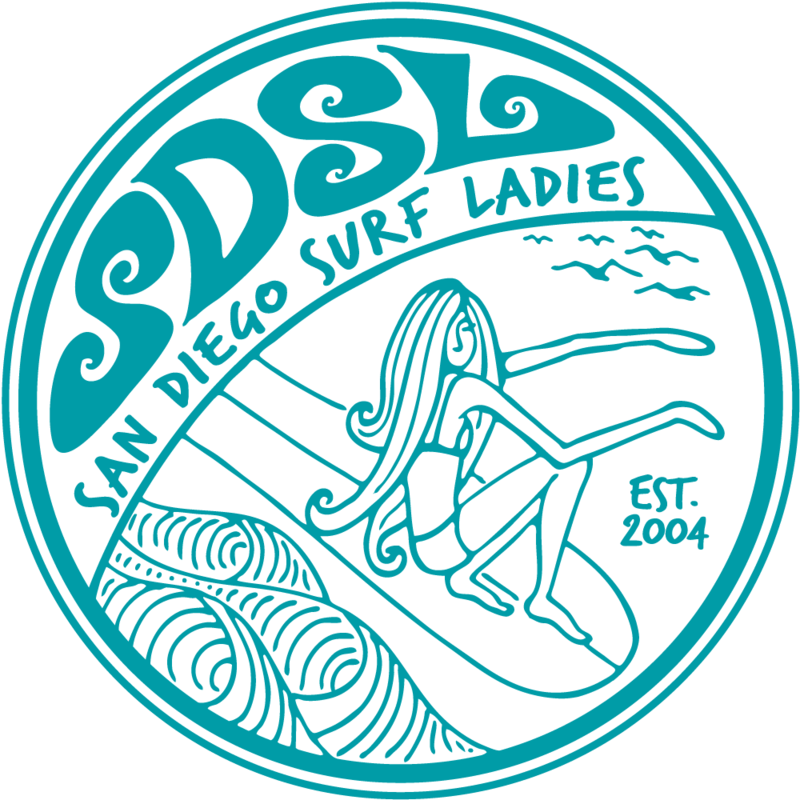 Jon Faure of the Board Source will host the third annual SDSL Entrepreneur Day at his warehouse in Carlsbad on Saturday April 27 from 4-7pm at 1945 Camino Vida Roble, Suite O. We will have refreshments, but encourage everyone to bring their own cups to lighten our carbon footprint for this green event. The market will feature SDSL club members and local female entrepreneur businesses. Products will be available for purchase from artists, designers, authors, jewelers, fitness buffs and more. Bring your wallets (all vendors take cash, some will take cards) and your friends! A raffle will be held to win prizes donated from our vendors, including donations from Sun Bum, Scout & Cellar, Floating Yogis and a surfboard from the Board Source plus more! including a surfboard from the Board Source! bring their own tables and anything they need!